On the bottom of the social ladder, daily life is riven with scorn, and adolescent Jack Witcher, the youngest son of an unemployed father and beleaguered mother, knows it well. Wetta’s debut portrays the fictional El Dorado Hills in Virginia during the late 1960s with Southern gothic flair. The tale revolves around a popular boy going missing and suspicion falling on Jack’s violent, druggy brother, which affects Jack’s love life, as he’s fallen for the missing boy’s sister, and divides a family’s loyalties between those willing to lie and abet and those who cannot. On a deeper level, the plot reveals class issues and their exacerbation by the threat of violence. 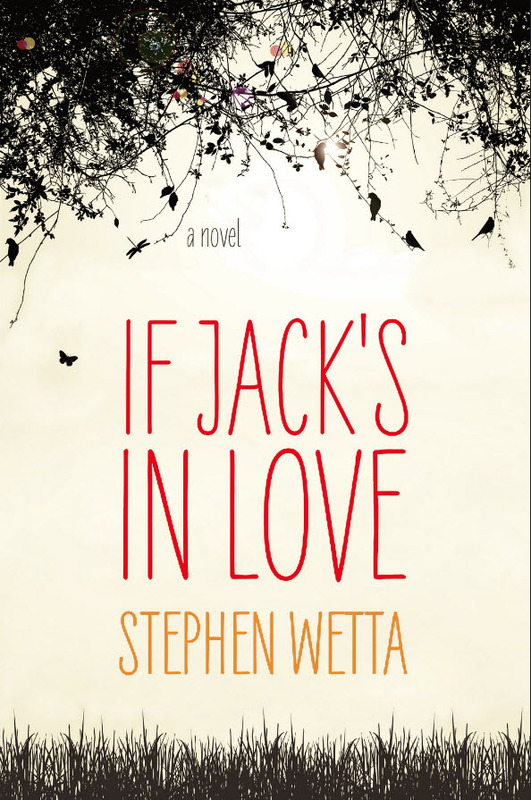 Deftly, Wetta illuminates the gulf between the innocence of age 12 and the realizations that arise at 13, allowing Jack to evolve as he navigates among misfit characters, including a Jewish jeweler, a black handyman, a family transplanted from Dallas, Tex., and his own brother and “hillbilly” father. At turns unsparing, tender, and disturbing when it comes to rivalry and the nuances of love versus obligation, this is no typical bildungsroman. That Jack emerges from a crucible determined never to look back is unsurprising; it is the path leading him to this conclusion that is intelligently, wonderfully conceived.